Celebrating 5 years of Impression – Team, AdWOW! Corporate Journey Magazine Interview I – Team, AdWOW! 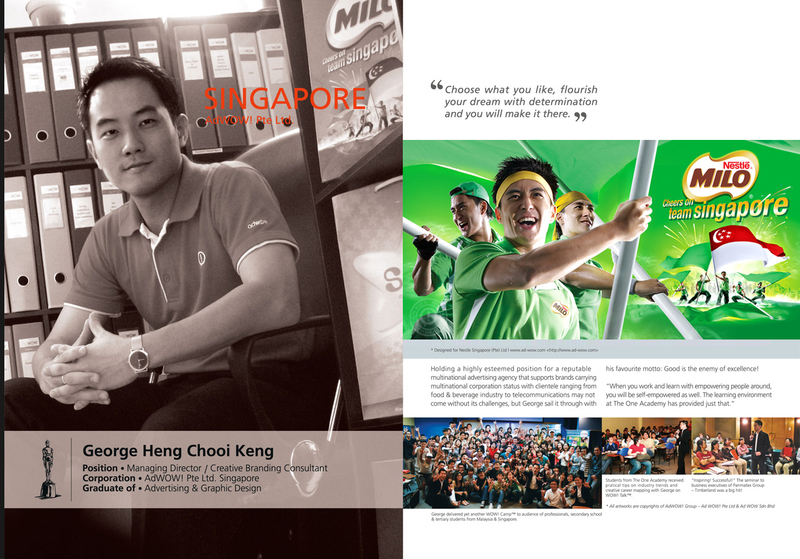 Corporate Journey Magazine Interview II – Team, AdWOW! “Life is short. Be happy” – Creative Services, AdWOW! National Day 2008 – Clients & Creative Services, AdWOW!